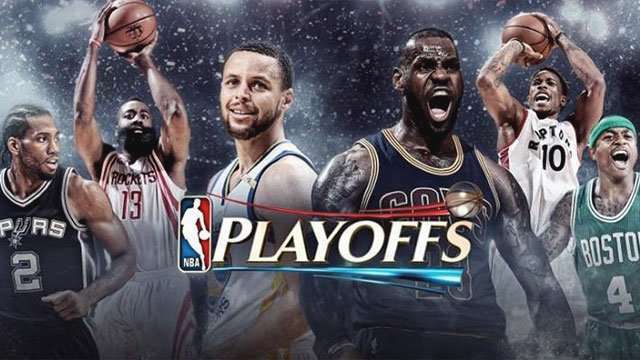 Despite her sad and untimely death, Filipino-American teenager Kimberly Nuestro, who was a big fan of NBA superstar Stephen Curry, got her dying wish. 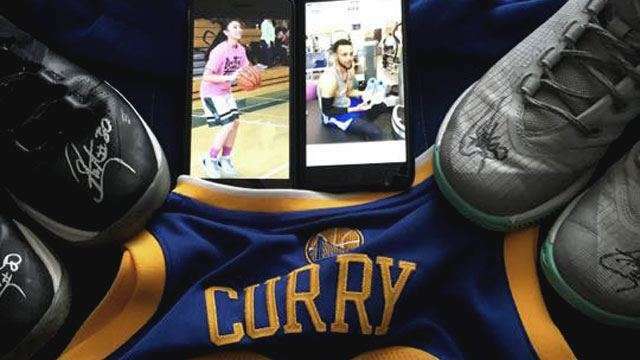 Curry signed his 16-year-old fan’s shoes following her demise, ABS-CBN News reports. Kimberly, the captain of the Junior Varsity Basketball team of Homestead High School, died this month a day after fainting in a basketball game. Although broken-hearted, her father, Ramir knew that his daughter was a big fan of Curry and the Golden State Warriors, so he decided to try and reach out to the two-time NBA MVP to have Kimberly’s shoes signed as a last gift to her. His efforts weren’t wasted after Curry graciously signed not only Kimberly’s shoes, but also her other basketball gear. The Homestead High School, where Kimberly studied as a sophomore, is currently commemorating her memory. Meanwhile, The Nuestro family plans to bury the signed basketball gear with Kimberly.